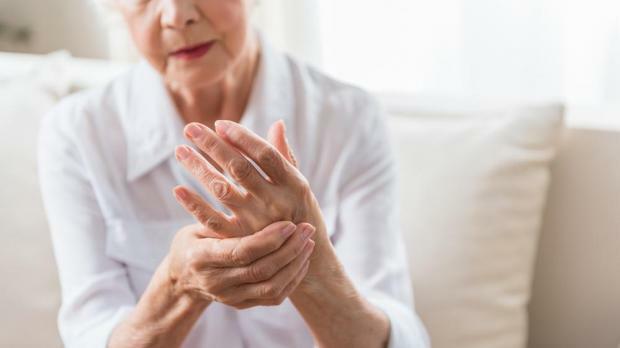 Patients enduring chronic pain have to wait at least a month to receive treatment at hospital, Times of Malta has learnt, with over 300 people currently on the waiting list. Sources who spoke to the Times of Malta said that their doctors were warning patients with chronic illnesses that they would have to wait for treatment as there were long waiting lists at the Pain Management Clinic at Mater Dei Hospital. When contacted, a spokeswoman for the Health Ministry said there are currently 316 patients on the clinic’s waiting list, with the average waiting time being 44 days. Asked to clarify the numbers, the spokeswoman said that the figure only refers to patients who have been referred to the clinic for the first time. Those with certain chronic illnesses suffer intense pain for long periods of time and often require regular treatment to help reduce their suffering. According to the sources, in some cases, patients had to wait up to three months before receiving the treatment at hospital, with the only other alternative being treated at a private clinic. In some cases, the cost for this can run to thousands of euros. Asked for details on the situation with patients who need to visit the clinic on a regular basis, the spokeswoman would not comment, instead insisting that each patient’s care plan is drawn up by different consultants who decide on what treatment to give. Pressed to provide a number, the spokeswoman said that some patients were “waiting” because their doctors were evaluating the best treatment plan. On the waiting list for new patients, the spokeswoman pointed out that this was “normal” and that anyone who attended private clinics would have to wait around the same time. According to the sources, the delays were a result of understaffing at the clinic, however, when asked about this, the spokeswoman again insisted it was the consultants who laid out plans for the patients and it could be that they were waiting for other treatment to work, hence the long waiting time. “Although a patient may be booked to have an interventional procedure, it is not unusual to defer this until the other modalities have also been implemented,” the spokeswoman said. Nonetheless, she went on to add that a new consultant “with an interest in pain management” has recently taken up post and this will increase the capacity of the Pain Management Clinic. Since being re-elected in 2013, the Labour government has prided itself on having slashed waiting times at the hospital. Last year, Health Minister Chris Fearne told Times of Malta that waiting times at the hospital’s emergency room, for instance, had been cut to some two hours, down from 13 hours in the previous years.